NOVI, Mich. — Jan. 18, 2019 — Stoneridge, Inc., a leader in highly engineered electrical and electronic components for the commercial vehicle and automotive industry, announced the appointment of Regan Grant to director of global strategic marketing and communications of Stoneridge, Inc., a newly created position. In this role, Grant is responsible for developing and executing a global marketing, communications and brand strategy, aligned with the Company’s product portfolio and growth strategy. 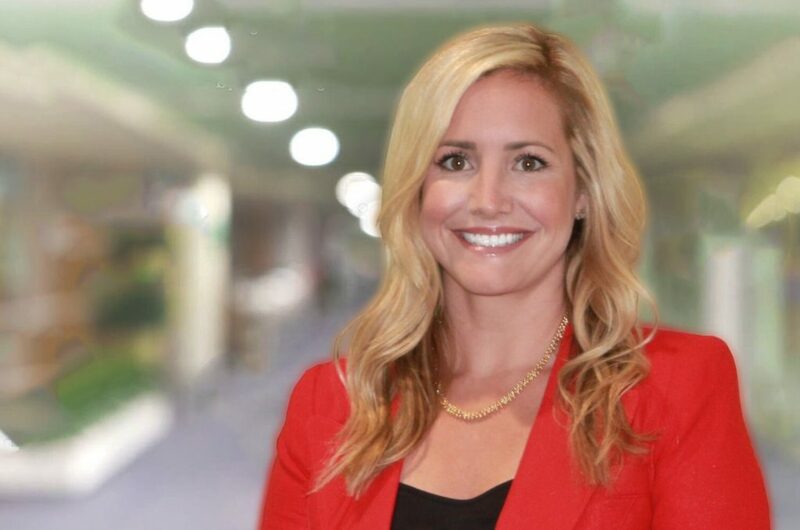 Grant joins Stoneridge from Ernst & Young, where she was most recently the global automotive and transportation marketing leader. There, she developed the marketing and brand strategy for the sector globally, oversaw strategic partnerships, and managed a global team. Grant was a Crain’s Detroit Business 40 Under 40 award winner in 2018 and is an active philanthropist in the Detroit area. She holds a Bachelor of Arts degree in English from the University of Michigan. Grant is based at the Stoneridge global headquarters in Novi, Michigan, and reports to Bob Krakowiak, executive vice president, treasurer and chief financial officer. Additional information about Stoneridge can be found at Stoneridge.com.